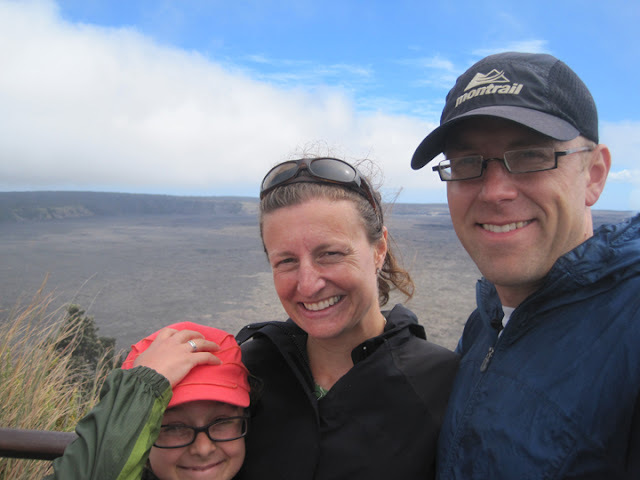 The 2013 Mazama Festival of Books! No stage-time participation for me at the Festival this year, but I did get to design the poster :) It's a fantastic roster all around, and there are even MORE authors for your 2013 listening pleasure. On the "younger" book side, YA author Dia Calhoun and picture book illustrator/paper artist Nikki McClure take the stage on Sunday morning. 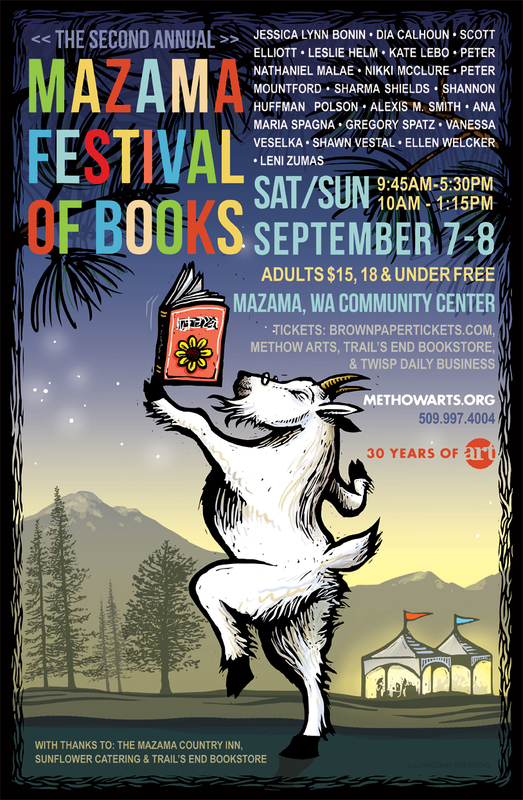 For a complete schedule and for ALL of the relevant details, check out the 2013 Mazama Festival of Books at the new Methow Arts website. While I'm NOT really sure that this will alter the character of Methow Valley roads and towns, it DOES smack of really poor politicking by the County Commissioners. Both Winthrop and Twisp recently denied petitions from a county ATV club to allow ATVs on city streets -- and yet mere days and weeks later the Commissioners have crafted and implemented a end-around to both city council decisions. For a relatively conservative group that would seem to support "get the government out of my life" ideals -- they have all but ignored the idea of local control -- and ought to have stayed out of it. At least the 18th annual Methow Valley Chamber Music Festival will be music to our ears!